Competition is open to all ranks. Early bird registration before April 22nd - $15, $20 on or after April 21st. 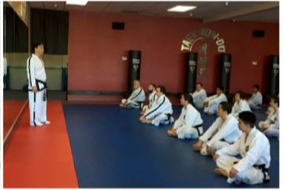 Judging panel of 3 - 5 black belts. 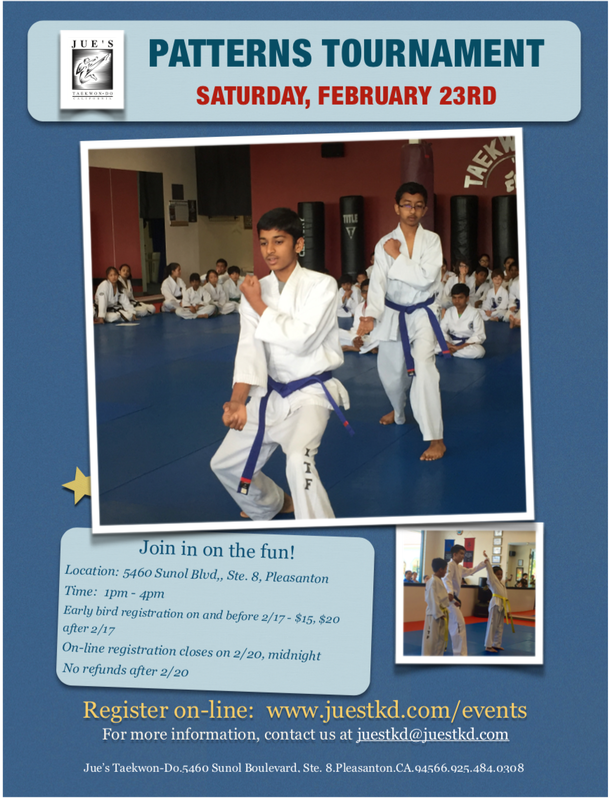 Competitors will perform the highest pattern of the lowest rank. Competitor with the most votes wins. Phoenix Group North American Championships in Houston, Texas. The weekend will include an Umpire Review on Friday and USA Team Training on Sunday. Total cost only $50. Please email us juestkd@juestkd.com for more information. 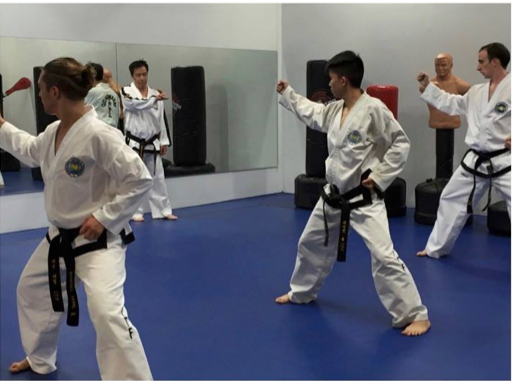 Point Sparring - Allows competitors to be more strategic in their strikes for points and eliminates multiple attacks. Competition is open to all ranks. All competitors must have sparring gear to participate. First competitor to get 3 points in a round, wins. If competitors cannot get to 3 points in a round, competitor with the most point wins. In case of a tie, first point wins. Contact: Light contact will be observed for the event. Note: Attendance at the seminar does not satisfy any tournament requirements. Every wonder what makes the McDonal’s Big Mac more than just an average hamburger? Answer: It’s the special sauce. 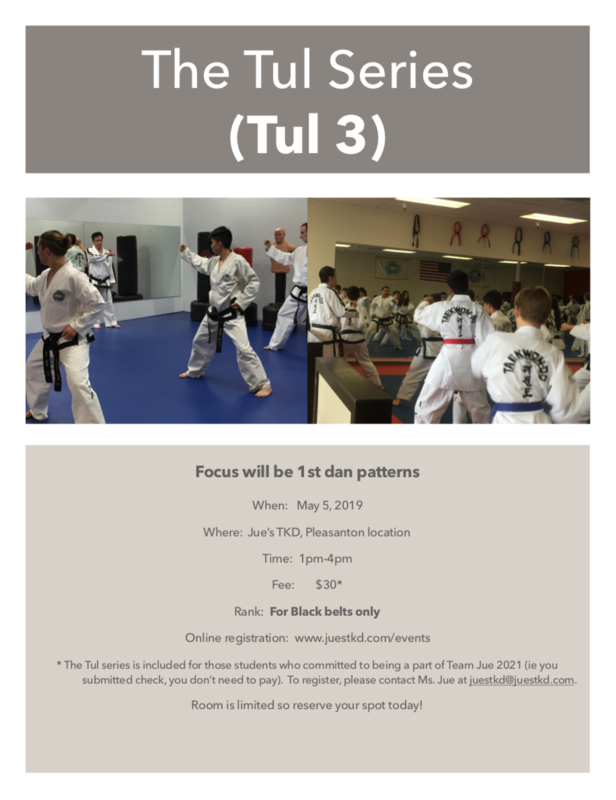 Jue’s TKD is pleased to offer a series of TKD seminars focused on the “Special sauce” of patterns. 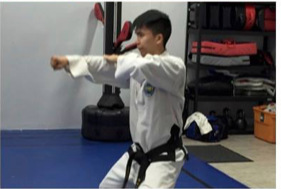 Learn the why and how to take average Taekwon-Do and make it better, memorable, gold medal caliber. 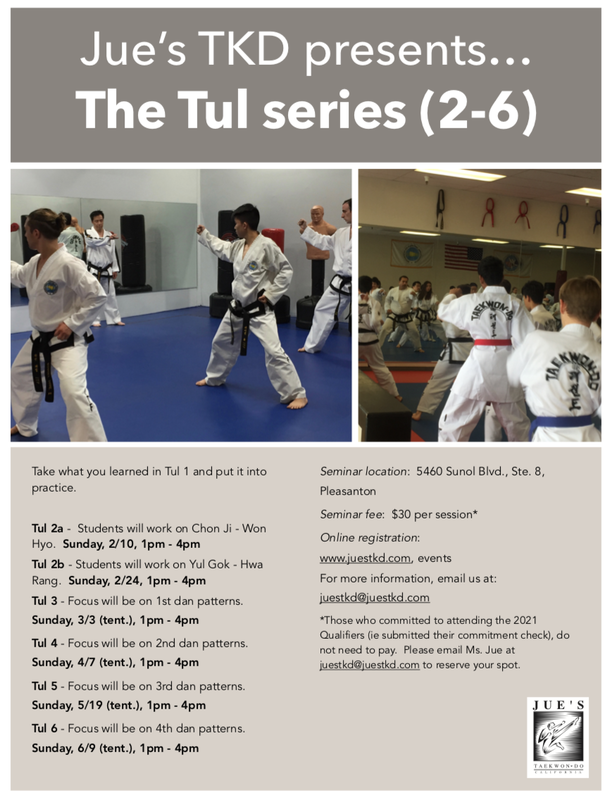 The first in the series, Tulles 1, will focus on color belt patterns Chon-Ji to Do-San. Each seminar in the series will build on the skills developed in the previous seminar. Please note that this presentation will focus predominantly on theory and technical education. Writing material is required at the seminar. Sorry the Event is now Closed.